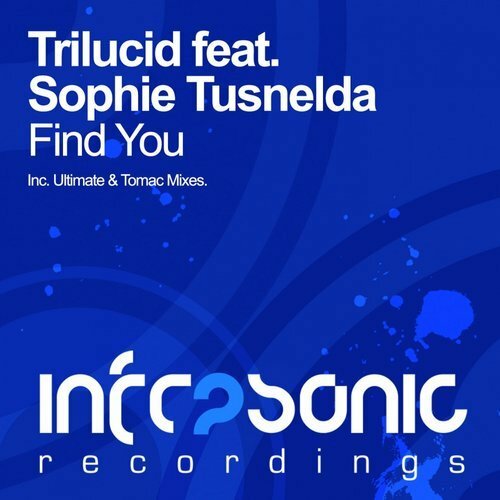 Back with two slamming remixes to breathe fresh life into the already huge vocal track, Trilucid & Sophie Tusnelda’s sublime ‘Find You’ is back thanks to these brand new remixes. First up, Infrasonic stalwart Ultimate does what he does best and delivers another killer uplifting rework. Emotional breakdowns and lush vocals, what more could you ask for? Next up, Tomac serves up a lush progressive take on the original. Packed with bags of energy, a slick groove, tonnes of energy and endless lush progressive vibes. Supported by Ferry Corsten twice on Corsten’s Countdown and voted #1 as the Top 3 tunes of the week!